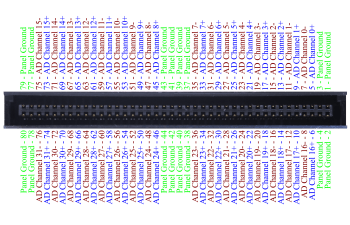 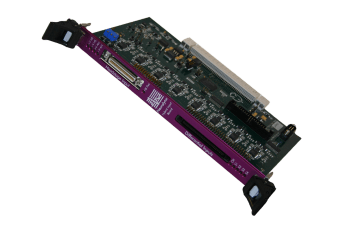 Fits Digital Lynx SX backplane, adding 32 Hybrid-coupled channels per board to the Digital Lynx SX data acquisition system for seamless integration of differential amplifiers. 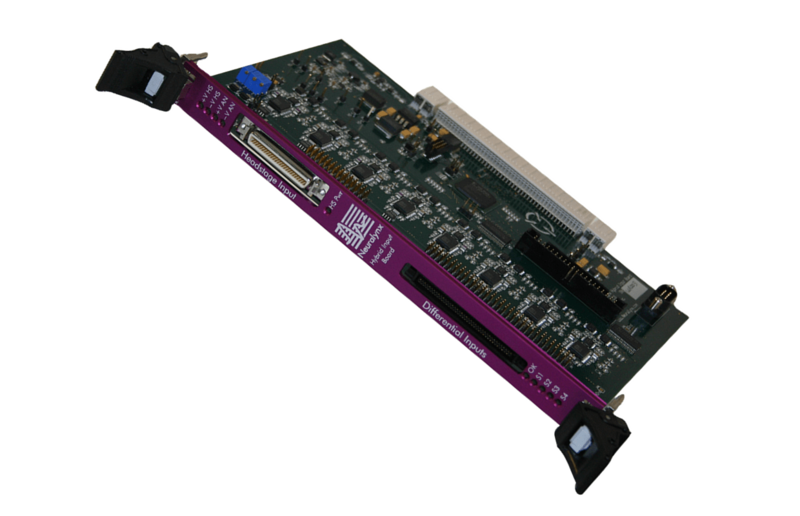 This backplane module provides 32 Hybrid-coupled channels to the Digital Lynx SX data acquisition system. 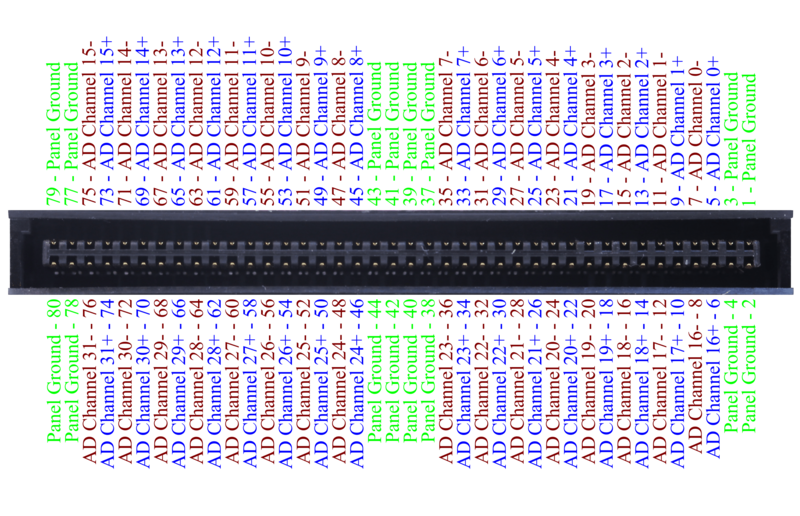 It seamlessly integrates extremely low noise differential amplifiers with 24 bit A/D converters sampling at rates between 20 kHz and 40 kHz. 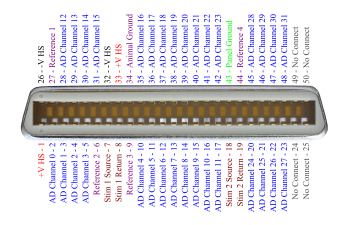 With each Hybrid-coupled channel, both large DC potentials (up to ±1 V) and small AC signals (up to ±132 mV) can be measured without any DC electrode offset saturation. 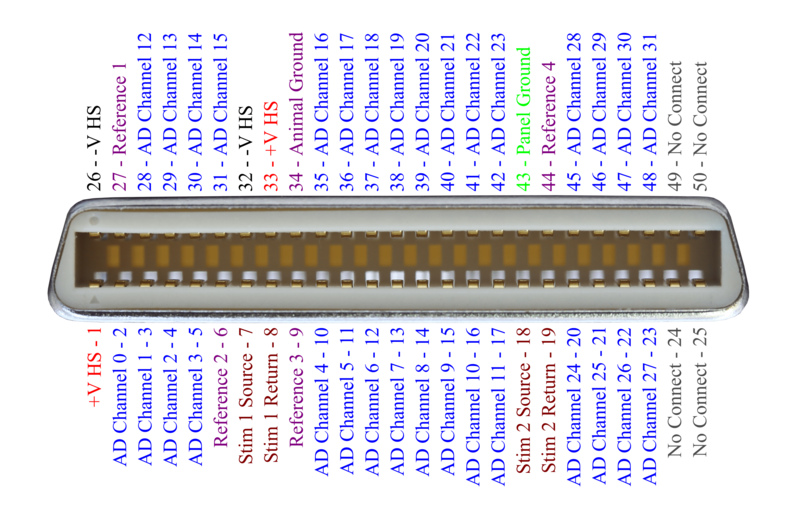 Each channel also boasts very high CMRR, ensuring exceptional reference subtraction and immunity from external interference sources.